Locals say they saw flames and smoke as a major bubble of methane blasted below the surface and created another sinkhole in the Russian Arctic peninsula. Reindeer herders in the area of Seyakh, a village on the eastern coast of the Yamal Peninsula in the morning of June 28th reported the incident to the local authorities. They say that they from the distance saw flaring flames and a column of smoke from the area, TASS reports. It is believed that the explosion took place place about 30-40 km from Seyakh. Russian space authorities have been requested to localise the exact site of the incident. The Yamal Peninsula covers a more than 700 km long area between the Gulf of Ob and the Kara Sea and is among Russia's least populated regions. 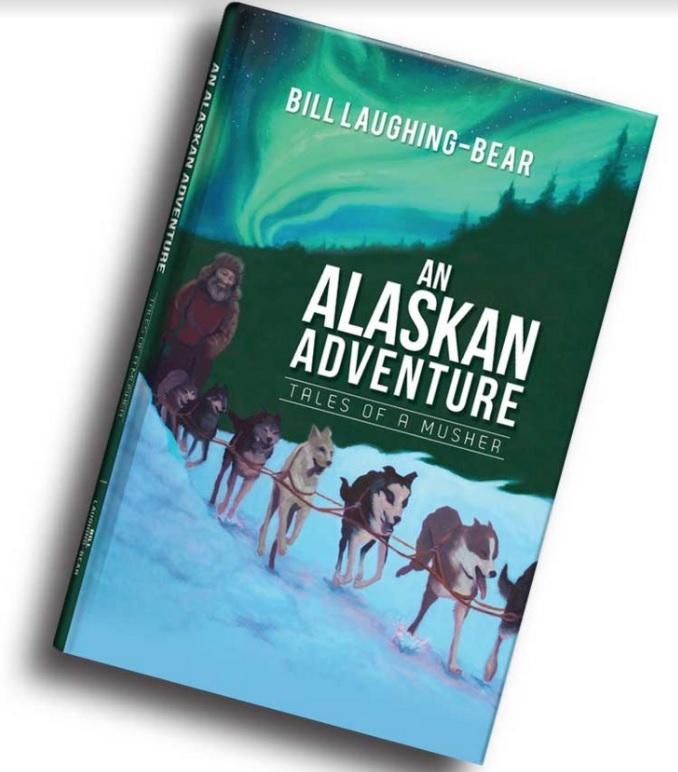 It is inhabited mostly by the indigenous reindeer herding Nenets people and a gradually increasing number of oilmen. It is not the first explosion of its kind. Over the last years, several major methane blasts have occured in the gas-rich peninsula. In 2014, a major sinkhole was discovered not far from Bovanenkovo, the area which houses one of Russia's biggest natural gas fields. That has a diameter of up to 60 meters. 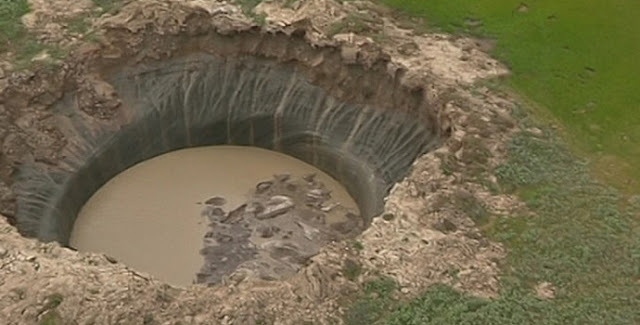 There are at least ten known sinkholes in the Yamal Peninsula, as well as about 250 lakes and numerous offshore structures which indicate similar phenomena, Interfax reports. Vasily Bogoyavlensky, a research leader at the Russian Academy of Sciences, says to the news agency. Over the last couple of years, the regional oil and gas industry has placed censors in the area which they hope will be able to tell about new and upcoming sinkholes. The measurement instruments are now on site in Bovenenkovo, Sabetta and Kharasavey, all of them key sites for the gas industry in the area. The methane explosions in the region could be spurred by the warmer temperatures and climate change in the Arctic. As the permafrost melts it releases gas hydrates preserved in the ground.